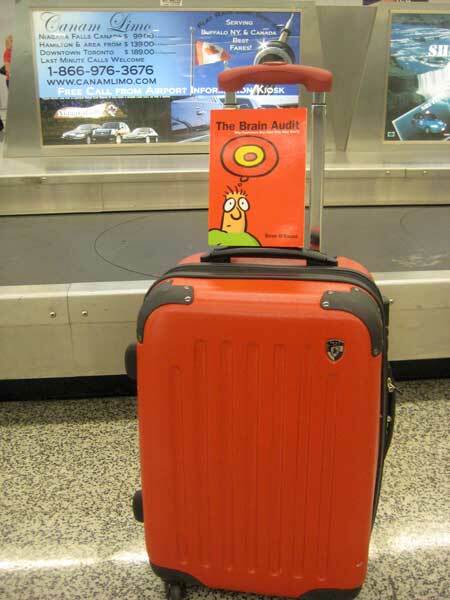 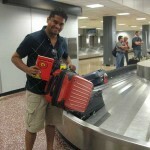 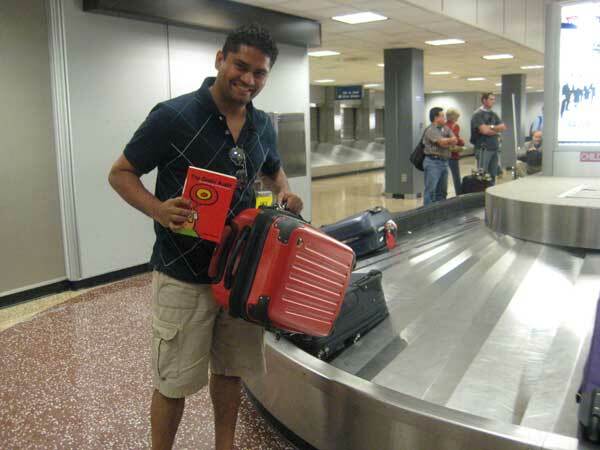 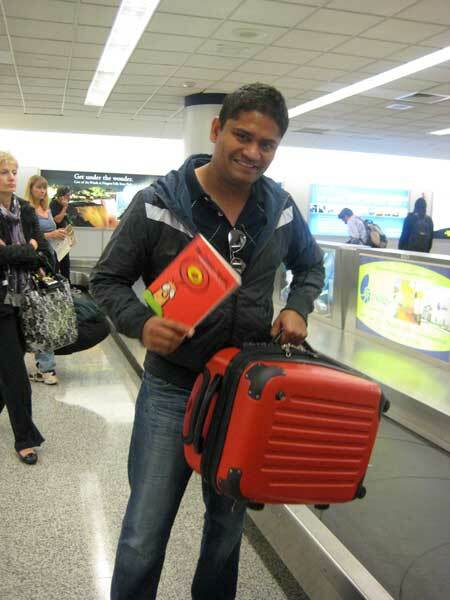 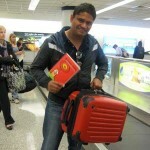 Andy D’Silva at the airport with his red bag and The Brain Audit. 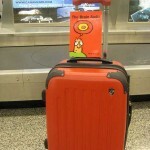 The last red bag has been taken off the conveyor belt but I think Andy has disappeared. 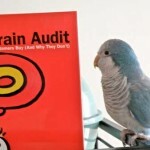 I was lucky enough to be able to attend Ken McCarthy’s System Intensive UK seminar. 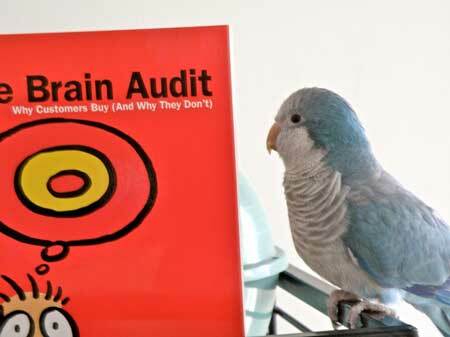 In a master stroke of opportunism, I managed to grab Ken to pose for a photo with myself and the Brain Audit book. 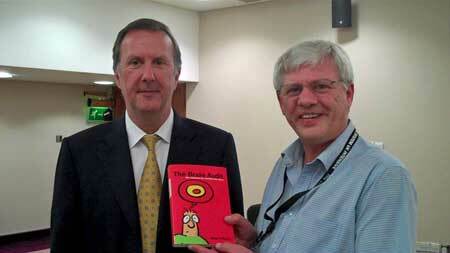 Unfortunately, the photo doesn’t really do either of us justice – but who cares!! 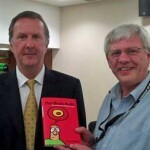 I am just thrilled to have been there and met the man who introduced me to yours and Sean’s crazy, but thoroughly entertaining and educational world. 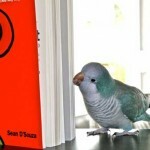 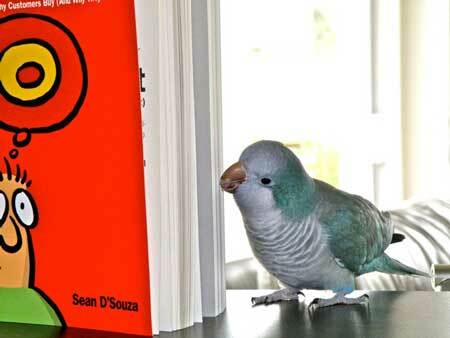 Here are a couple of photos from a very intelligent and wise marketing bird called Shaggy!